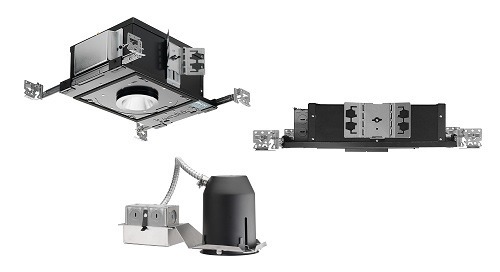 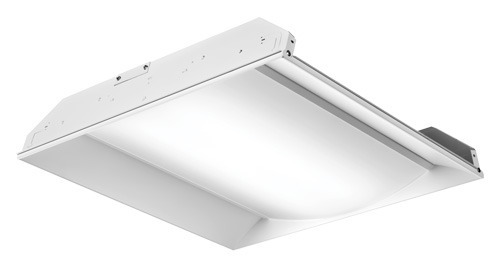 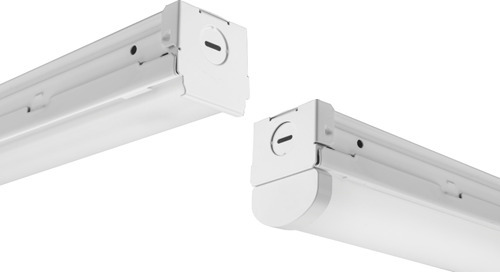 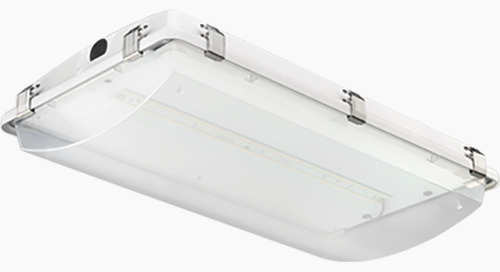 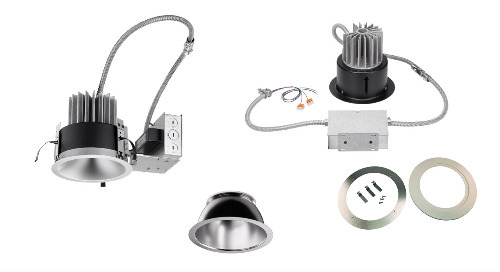 Our outstanding line of Gotham® EVO® LED Luminaires are now available with nLight® AIR wireless lighting control capability for downlights and retrofits. 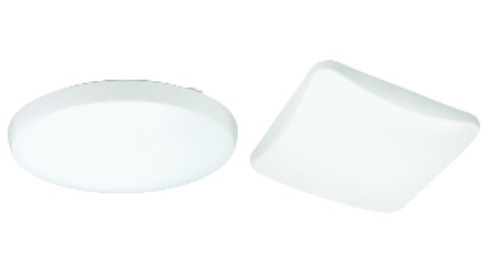 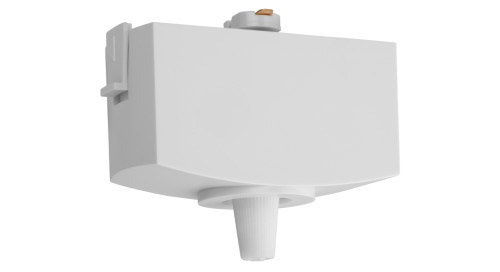 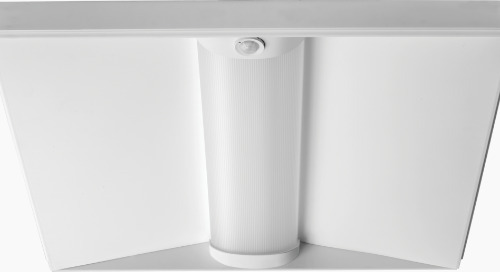 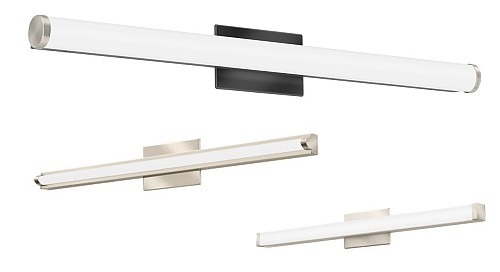 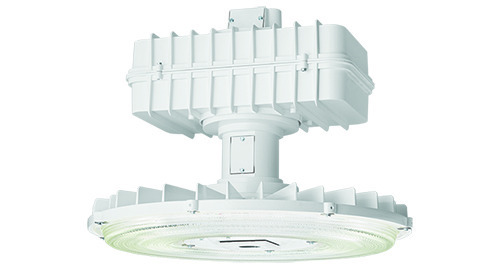 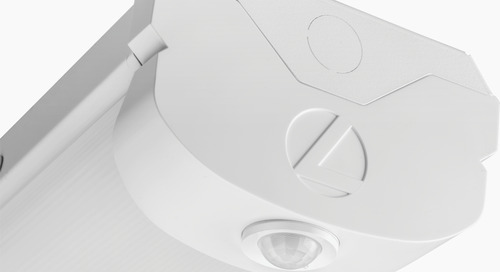 nLight AIR is a scalable wireless platform, providing fixture control using a battery-powered, wireless wall switch. 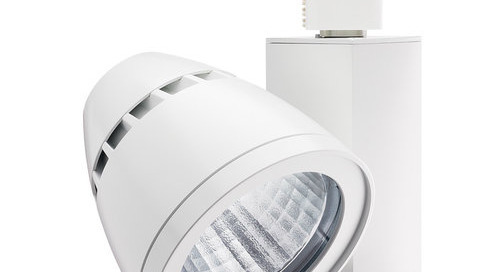 The system can also be configured using CLAIRITY Pro, an intuitive mobile start-up app. 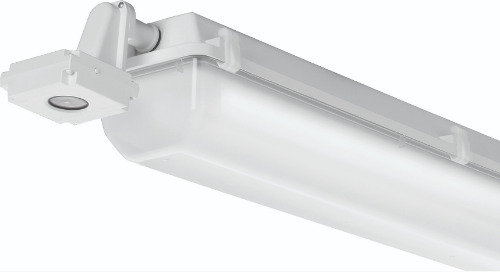 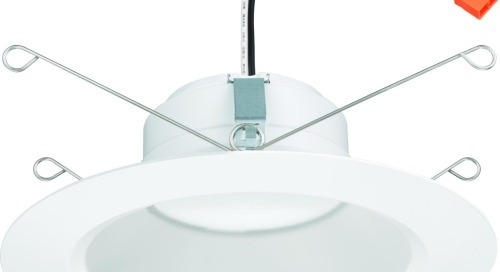 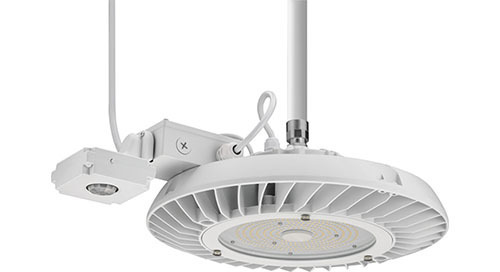 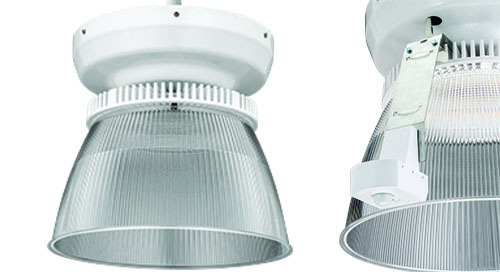 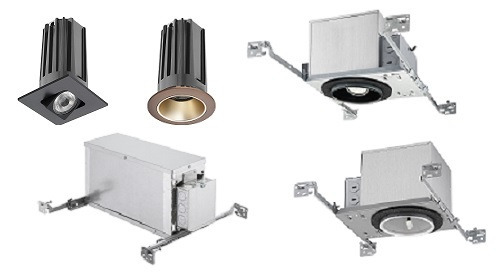 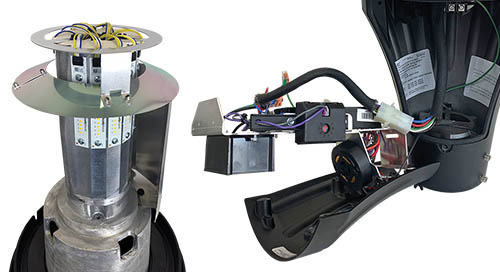 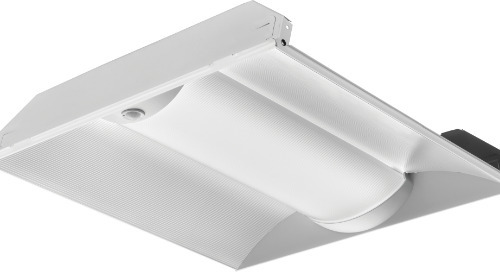 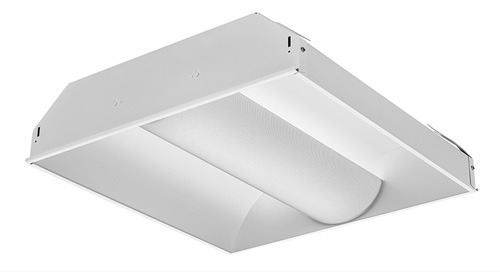 For nLight AIR capability with EVO luminaires, simply specify the factory-installed option while ordering. 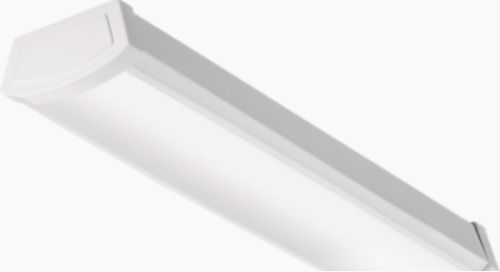 The Lithonia Lighting® ZL1 LED strip light family is the perfect mix of capability and affordability.